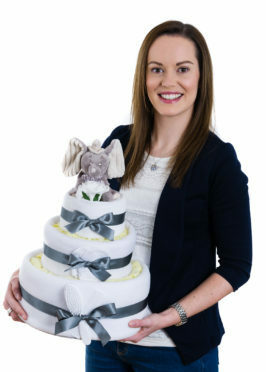 Fiona Welsh, 30, contacted Business Gateway Aberdeen City and Shire to help her grow Beloved Creations into an online enterprise after she started selling “nappy cakes” to family and friends when she lost her job. Since approaching Business Gateway Ms Welsh has been able to use her adviser’s connections to collaborate with another local company, Urban Caledonia, to launch bespoke Scottish-themed baby hampers. Now, she is looking to capitalise on a recent surge in inquiries for corporate gifts by launching a service that will create unique presents for businesses to give staff and clients heading off on maternity leave. Emilia Stanczyk of Business Gateway said: “Being made redundant forced Fiona to launch a business based on skills she may never have expanded upon.